3 | 1439 students enrolled. Fiscal Policy and Monetary Policy are two powerful instruments used by the Government and the Central Bank respectively to guide an economy in the correct direction.Fiscal Policy can be defined as the adjustment made by the government in terms of spending levels and tax rates to oversee and influenc an economy.Monetary Policy , on the other hand can be defined as the process of controlling money supply by the Central Bank in order to stimulate economic growth. This course aims to enable the students to get a clear understanding of Fiscal and Monetary Policy and their impact on the Indian economy. 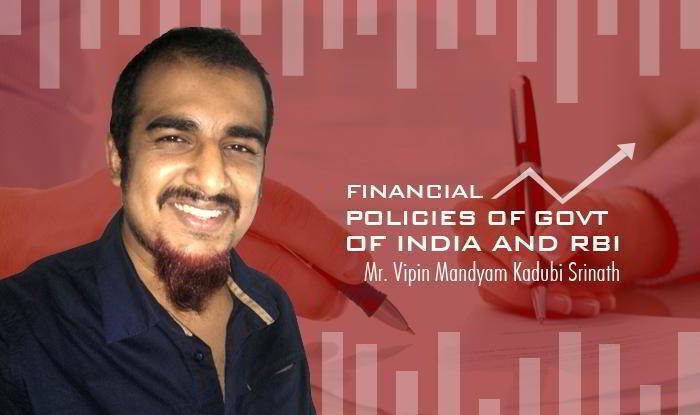 Students enrolling in this course will get a clear concise understanding of the cocnepts of Fiscal and Monetary Policy and their impact on the Indian Economy,They will also understand the role of Fiscal and Monetray Policy in regulating the Indian Economy. This course is suitable for any individual who wants to gain knowledge on the role of Fiscal and Monetary Policy in Indian Economyand in the regulatory framework of the Indian Financial System.